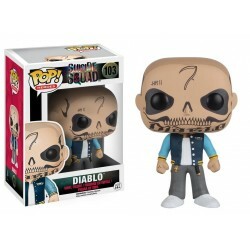 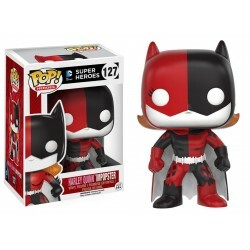 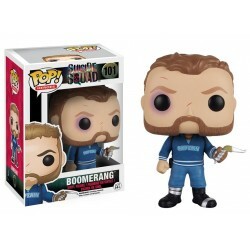 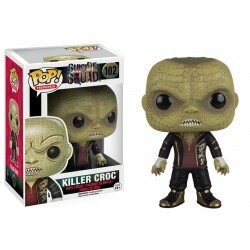 Shop Funko Pop DC Heroes toys online. 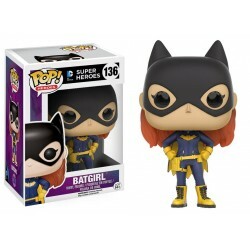 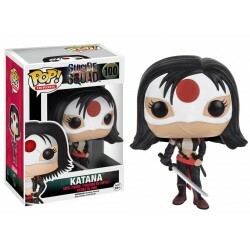 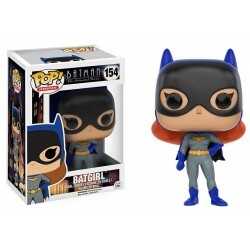 Buy Funko Pop DC Heroes toys at great prices from Mighty Utan in Malaysia! 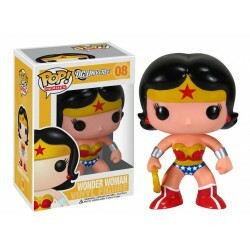 Pop DC Heroes There are 36 products. 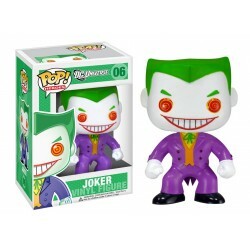 Funko Pocket Pop ! 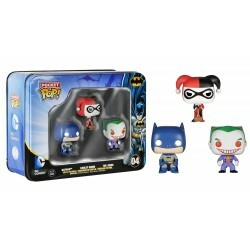 Keychain:DC 3 Pack Tin - Batman, Harley & Joker 1) 3 Pack Tin!2) Figures stand 1 1/2 inches tall3) Check out the other Pocket POP! 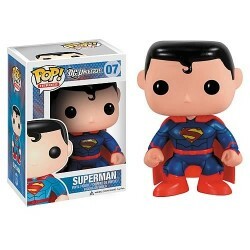 Tins from Funko!